Who Are Pixar’s Best Characters? With Pixar’s new movie, Brave, debuting the companies first female protagonist I have decided to compile a list of Pixar’s top ten characters so far. Enjoy. Voiced by: Larry the Cable Guy. 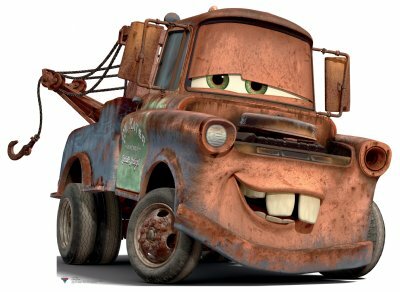 I’m not a big fan of Cars myself and haven’t seen the sequel yet and don’t really want to, but I found Mater to be a good character. He’s always there for Lightning McQueen and he becomes a very important and valuable friend. 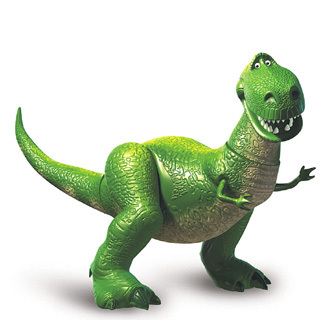 Rex is the big green dinosaur; a rough exterior but he is a coward on the inside. 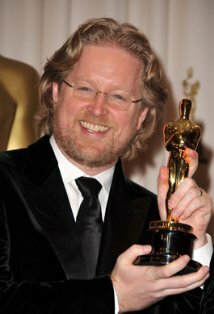 He is a stalwart of the Toy Story trilogy and is a highlight in the films, providing some great comedic moments. He is very loyal to his group of friends and will be there when needed. Luxo Jr. was Pixar’s first film after becoming an independent company and was made to show what the studio could do with animation. 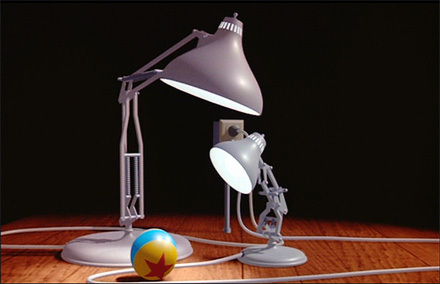 Luxo Jr. is the small lamp that appears before and after every Pixar feature length film. 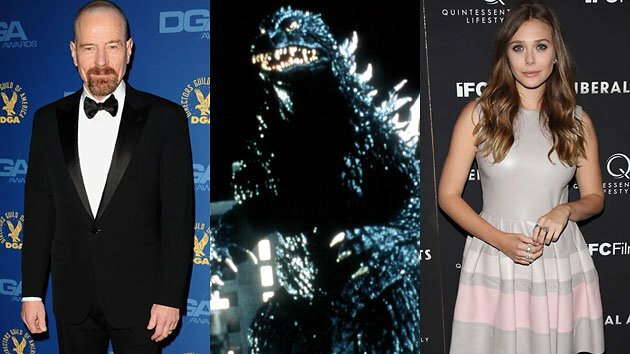 He has become the mascot of the studio and has to be considered one of their best characters because he started it all. Voiced by: Craig T. Nelson. 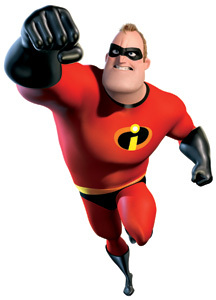 Mr Incredible yearns for the life of a superhero once their activity is outlawed and he makes a successful return to the business. 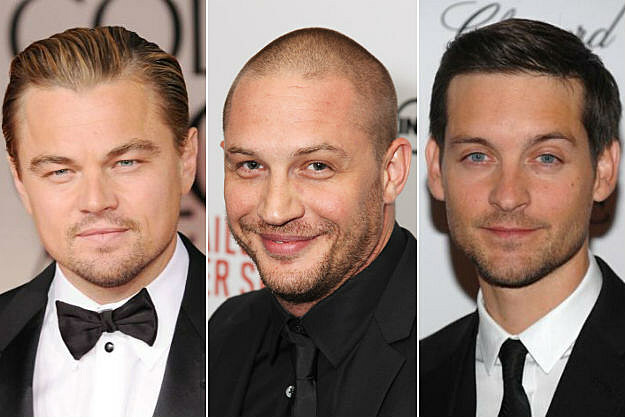 He longs for glory over evil-doers but at the same time is a very caring father and husband to his equally powerful family. 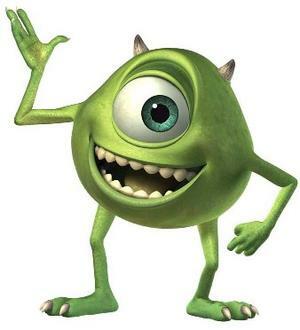 Mike is the one-eyed little green monster in Monsters Inc. and he is the manager of Sulley. Mike becomes something of a scene stealer rather than a sidekick in the film but it is his friendship with Sulley that really makes him a great character. 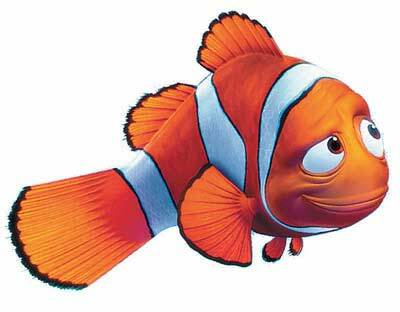 Marlin’s wife and all but one children are killed at the beginning of Finding Nemo, meaning that Marlin becomes very protective of his only son. After his son is taken by a scuba diver Marlin must face his fears and explore the big wide ocean in search for his son. He is a real hero and an inspirational character as he faces up to his fears. 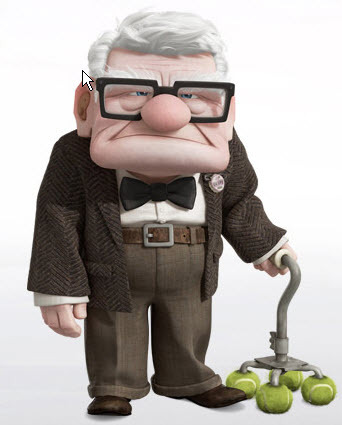 Up was recognised by the Academy with five Oscar nominations and at the heart of the film is Carl Fredricksen. He is a 78 year old widow who uses a lot of helium balloons to fly his house around. The audience really feels for Carl as he goes on his journey. It’s funny, incredibly sad, and exciting all at once. Sulley is the top scarer at work but it’s impossible to see why as we get to know him through Monsters Inc and we learn about his softer side. His relationship with Boo provides some of the cutest moments Pixar have ever created. 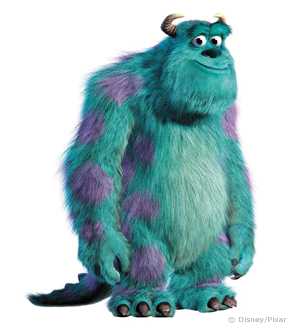 He is a fantastic hero and is rightly placed in charge Monsters Inc. at the end of the film. 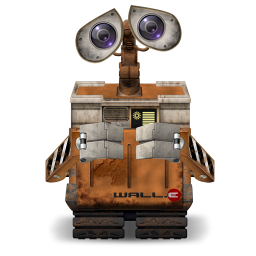 Wall-E is the loveable robot of the past set in a future where he is outdated and no longer needed. He is lonely and unloved but goes on a fantastic journey where he falls for Eve and he teaches mankind to be human again. 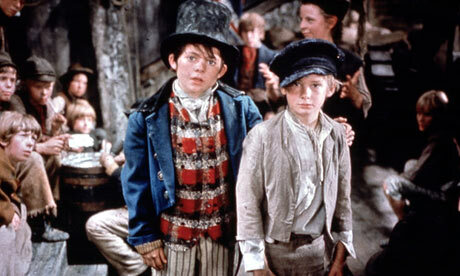 His story is one that audiences of all ages can enjoy and love. 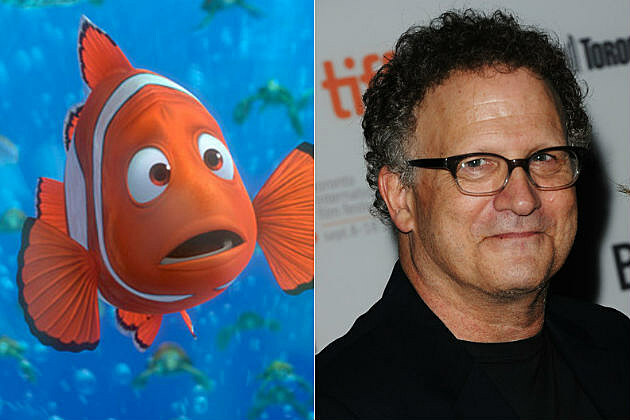 Voiced by: Tom Hanks and Tim Allen. You can’t have one without the other. 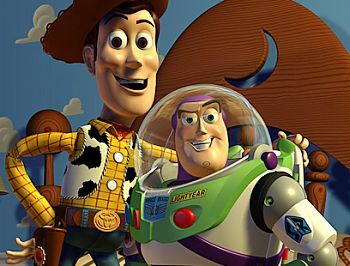 Woody and Buzz Lightyear have been teaching children for almost twenty years what it means to be friends. The two had a rocky start to their relationship but quickly learnt that they needed each other. After going on several journeys together, they have both needed to be saved by the other and have built a bond stronger than anything else in the world. Woody and Buzz Lightyear are without a doubt Pixar’s most recognisable and loved characters and they will have to work incredibly hard if they are ever to create such brilliant characters again.